Magic Drop artist Ashley Eriksson, one of the singer-songwriters of Pacific Northwest indie pop band LAKE, recently received an award at the 2018 ASCAP Screen Music Awards. For the second year in a row, Eriksson was highlighted as a composer in the Top Television Series category. The Swedish-American songwriter was honored as one of the few composers from top rated TV shows during the 2017 ASCAP survey year. Other awardees of the night included globally renowned composers such as Hans Zimmer and Jonny Greenwood. Ashley's musical work has been featured on Cartoon Network’s iconic TV Series Adventure Time many times throughout its ten seasons on the air. Come along with us as we revisit five of Ashley's timeless collaborations with Adventure Time. 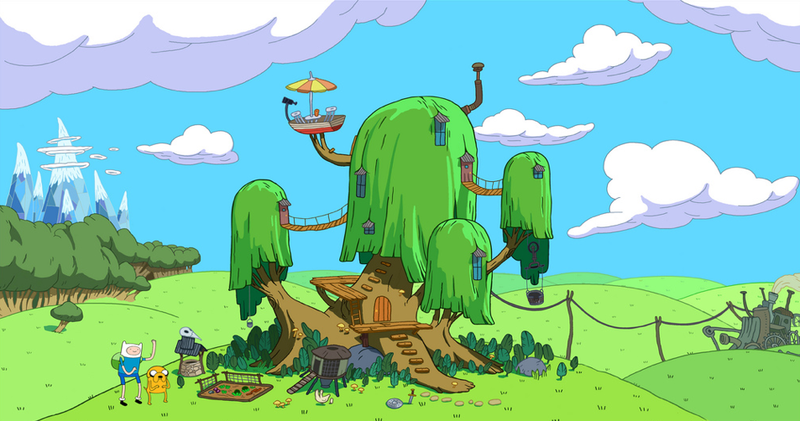 From the very first episode in 2010, Ashley’s Island Song has served as the ending credits theme for Adventure Time. YouTubers around the world have covered Island Song. Season 5, Episode 20: Shh! 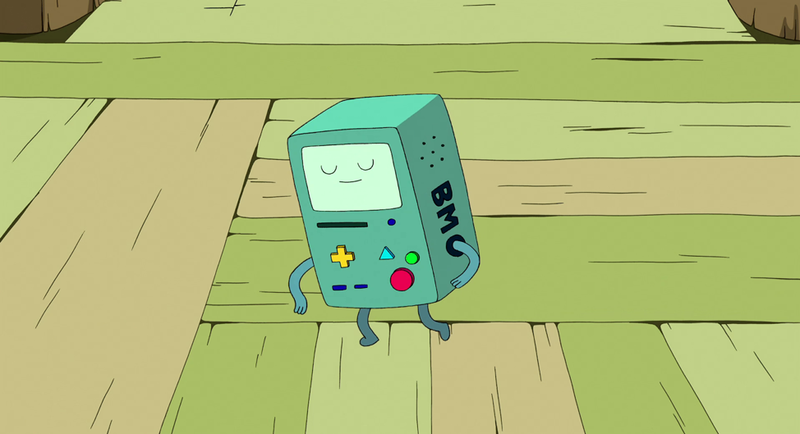 No Wonder I is BMO's favorite song-- ‘nuff said. Ashley and her husband, Eli Moore (who also sings and writes songs for LAKE), wrote the music together and Ashley sang the lyrics. I Look Up To you is a sweet and otherworldly song by Eli Moore. Ashley herself voiced Music Hole, who in this episode reveals her enchanted talent to Finn, the judge of the Battle of the Bands. 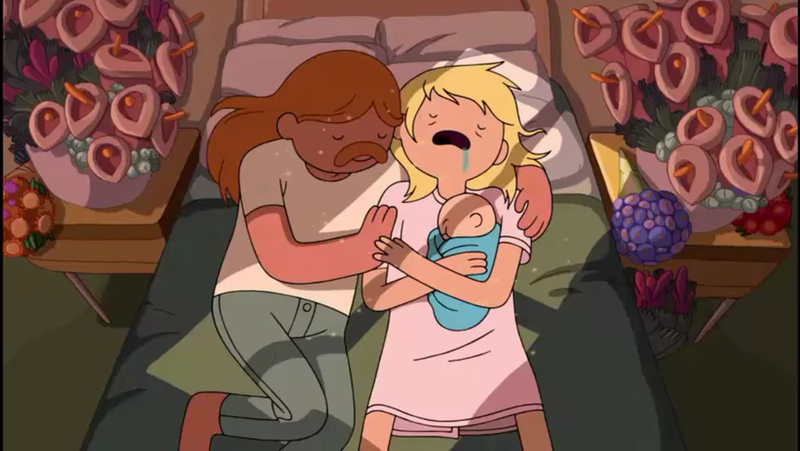 Greatly Appreciated is a song that tells the tender tale of how Minerva Campbell and Martin Mertens, Finn’s biological parents, met and became a family. We’d be lying if we said we didn’t hold back tears while listening. This teaser for the series finale, Come Along With Me, features a snippet of an a capella version of the beloved Island Song. In 2019 Ashley is gearing up to release new music with LAKE, producing an animation with kalakala co. about the regional dialect spoken in her family’s native area of Sweden. Also, thanks to a grant from the Allied Arts Foundation in Seattle, she'll be recording 100 disco songs in one year! Ashley and Eli are a prolific songwriting duo, and many of their best songs have yet to be discovered by the world at large. If you're interested in adding their sweet and breezy sounds to your next film, TV show or commercial, reach out to us at contact@magicdropmusic.com.